Scott from Yucca Valley, Wendell from Sandy hook & 17 others bought this item recently. 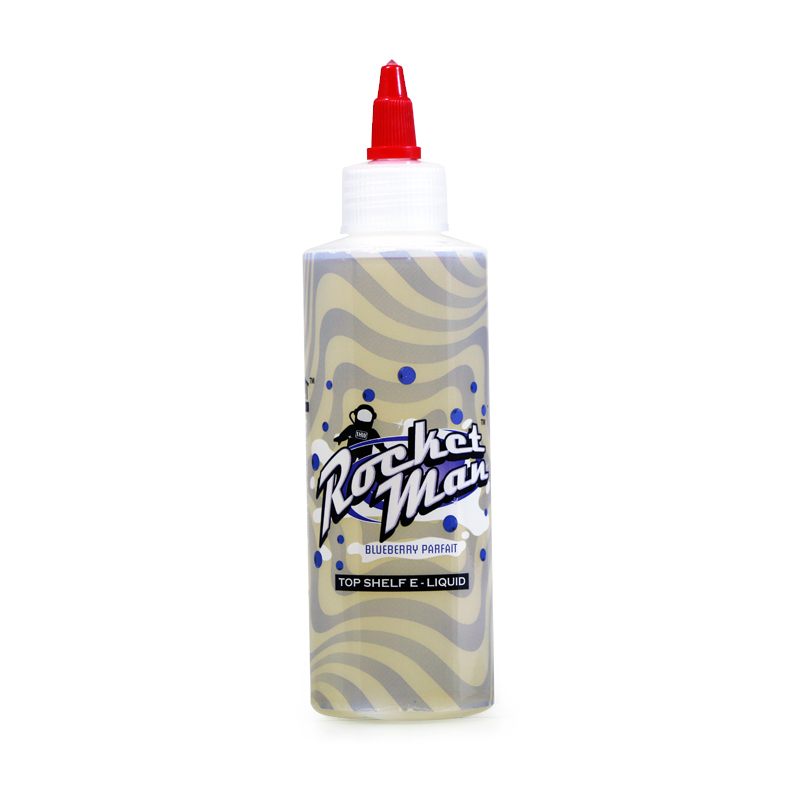 This Rocket Man e Juice is another one of our favorite E Liquids. 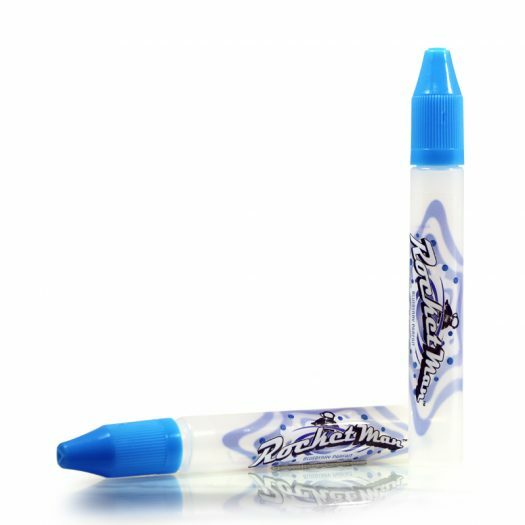 We only sell what we actually use, and this has been in our top 5 for awhile now. It is a delicious mix of lightly tart Greek yogurt, fresh mountain blueberries, & savory granola. 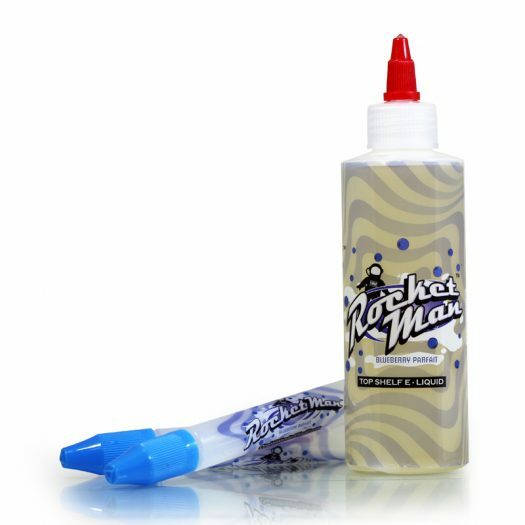 It’s just the right measurements of each flavor to make this a one of a kind e Juice. Add to that the gigantic bottle size, 6 ounces or 180ml’s, and it’s an easy decision, just buy it. You cant go wrong buying a bottle this. Get a bottle of Rocket Man E Juice by One Hot Wonder now, you won’t regret it. Great ADV. never thought I’d like a blueberry but had to try this after seeing THE BEST VAPE had a discount code well worth using and Justin highly recommended trying the one hit wonder line. Wow the hint of blueberry matches perfectly with the parfait, just enough to desire more. Great job on this mix! 2nd time ordering in a row.I ussualy don’t like desert flavors but this has really grown on me.